The latest opinion poll for Iceland’s upcoming general elections indicate a massive surge in support for the centre-right Independence Party (‘Sjálfstæðisflokkurinn’) – which could mean that the current two-party coalition could hold on to power. The poll, published in Icelandic daily Fréttablaðið today, gives the Independence Party 34.6% of the vote. This is in stark contrast to many recent polls which have put support for the party in the low to mid-twenties. The Independence Party currently forms a government with the Progressive Party (‘Framsóknarflokkurinn’), whose fortunes took a beating earlier this year when the party’s leader was toppled from his position as Prime Minister following the Panama Papers scandal. 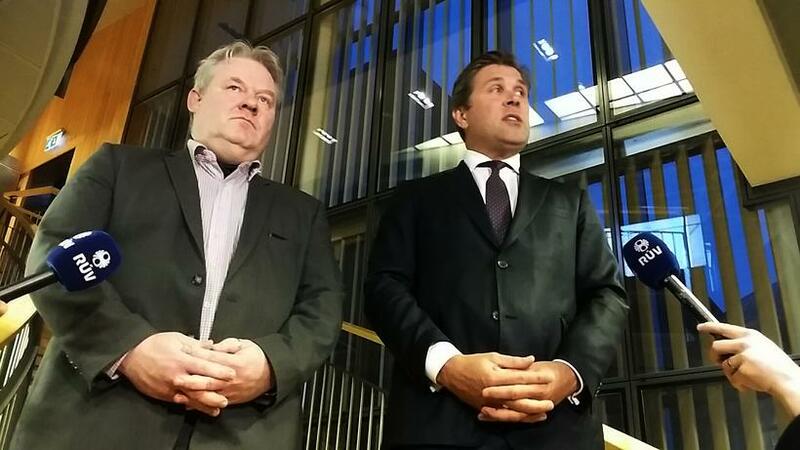 According to this latest poll, the Independence Party would return 24 MPs and the Progressive Party nine, giving them together – should they agree to continue their coalition – a majority in the Icelandic Parliament (‘Alþingi’) (33/63). The same poll shows a massive fall from grace for the Pirate Party. Once polling in the high thirties, the open democracy Pirates now garner just 19.9% support. 800 people were contacted for this latest poll, of whom 51.5% indicated their intention to vote for a particular party.